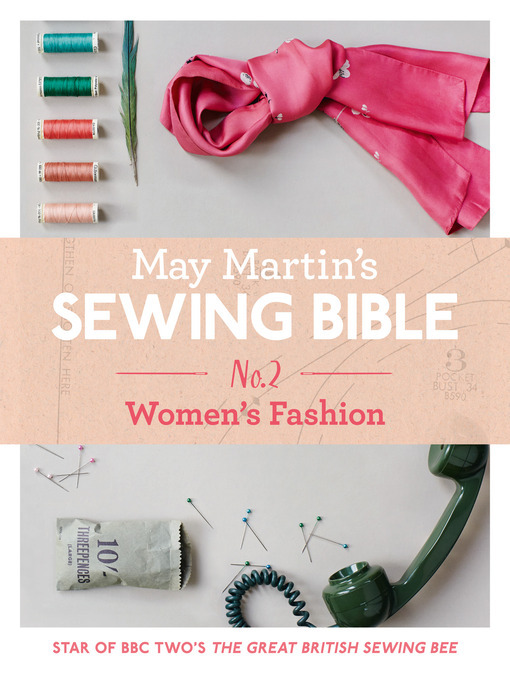 The second of 6 eBook-only shorts from star of the Great British Sewing Bee and doyenne of the Women's Institute, May Martin, including three gorgeous projects to try at home - Pencil Skirt, Bucket Bag and Shell Blouse - taken from May Martin's Sewing Bible. May has been teaching sewing for over 40 years. Now she shares her tips and tricks for creating beautiful garments at home, perfect for beginner sewers. Beautifully styled and simple-to-follow, this authoritative sewing e-short, taken from May Martin's Sewing Bible, offers three starter projects for those looking to create their own unique wardrobe.